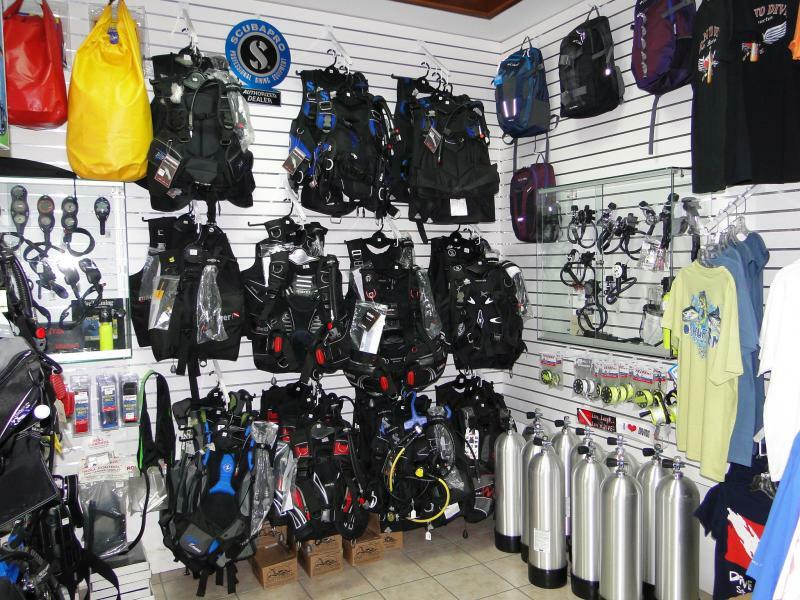 Based out of Saint Maarten, 'The Scuba Shop' rates as one of the top dive retail and service centers for yachts and crews. Whatever your underwater needs: be it Sales, Service or Rentals… they have you covered with the world’s best brands. Also stocking a large variety of OBRIEN Wakeboards, Waterskis, Towables and accessories, including GOPRO and SEALIFE cameras to record to record it all!